We might be remote, but you can find it all in Long Lake and Raquette Lake. Check out the seasonal grocery store boasting a bread aisle with the best view in town. 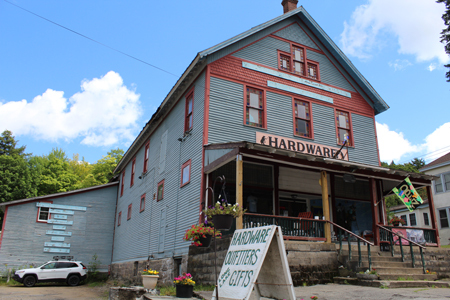 Pop into the historic general store to find a gift, coffee and wide selection of camping supplies. Explore town to find hardware, souvenirs, paint, to an outdoor fresh vegetable stand or a tarp to protect your campsite. Gifts, souvenirs and practical items are available along with fishing supplies galore. Shoes, books, jewelry, local artisans alike, you won’t have to go far from your camp or rental to find just what you need. Shop local, remember your dollars help sustain our local economy! 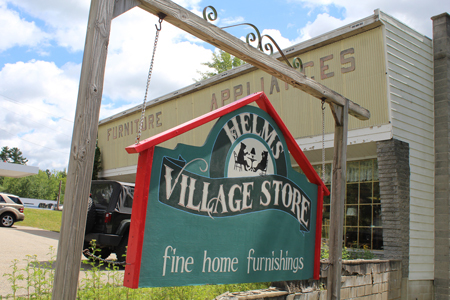 You can’t afford to miss this truly Adirondack shopping experience. From gifts, books, music and clothing, to Christmas items and cards, stationary and dishware. 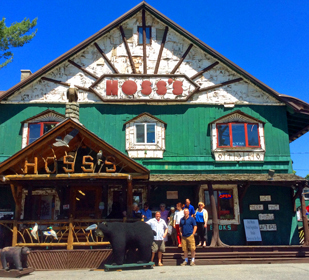 Hoss’s has something for everyone and great quality to boot. Open Year Round. Paninis and homemade soups and more! 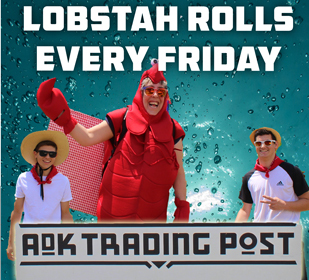 Lobster Rolls on Friday’s in the summer and beyond. Breakfast sandwiches available too. There’s something for everyone at this unique eatery and gift store. Menu items include a variety of fresh sandwiches good enough for lunch and dinner. Look for meals to go too. Daily specials and homemade soups which have become a specialty unto themselves. Specialty cheeses. Homemade Pies every Friday! Cross Country Ski Rentals. Fun and funky gifts. Fishing and camping supplies. A different kind of general store. Online at www.adktradingpost.com. If it’s in stock, we have it! We have a large selection of boats including Swift Canoe & Kayak, Bell Canoe, Wenonah Canoe, Northstar Canoe, Slipstream Watercraft, Old Town Canoe & Kayak, Eddyline Kayaks, Elie Kayaks, Necky Kayaks, Ocean Kayak, Current Design Kayaks and many Stand Up Paddle Boards to choose from. 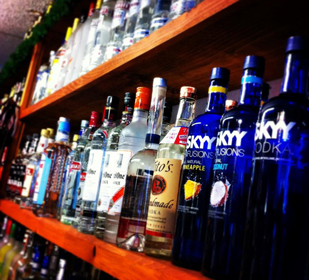 Located at 1601 Tupper Road, Ali Babas Liquor Store is open year round. A selection of wines, specialty liquors, gifts, wood and ice. Considering its remote location, this store has everything you need from domestic wines to nice imports. Very responsive to requests, speak to Ali and his staff about ordering cases of wine, specialty liquors or planning your next event. Gift Shop located in the iconic historic Adirondack Hotel at 1245 Main Street in Long Lake, NY. Jewelry, books, t-shirts, unique Adirondack Items. Don’t miss out on Carol’s selection of items, treasures available! Book a room, eat a meal and shop for your souvenier all in one central location. Rev. Dina Kennedy is a Reiki Master Teacher, Usui Reiki Master Teacher, and IET Master Instructor offering Energy Rebalancing, Reiki, Reiki training & more. Private sessions, skype sessions, classes, workshops, and coaching services are all offered. As of 8/2015, Dina has 18 years of experience with thousands of hours of client time logged, and hundreds of students taught. 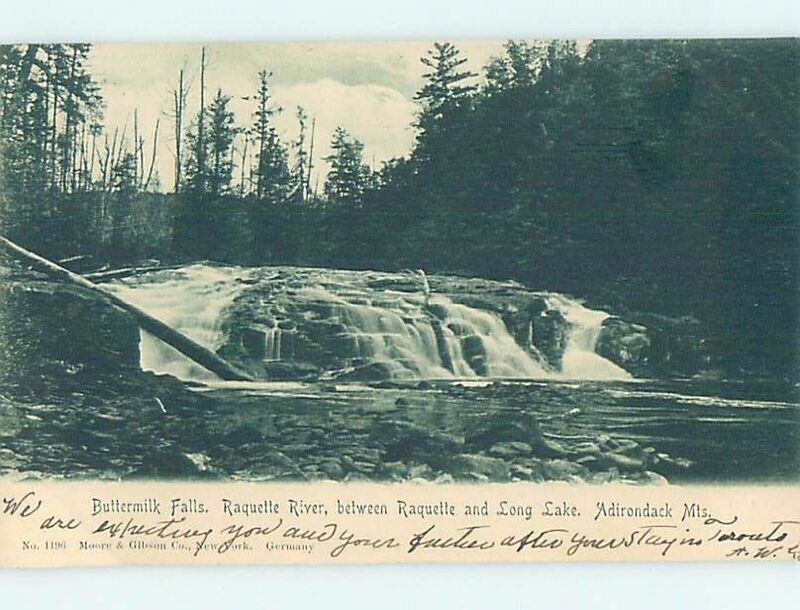 Serving the Adirondacks (Adirondack Mountains) of NY and beyond. Bringing you back to balance on whatever level is most needed. 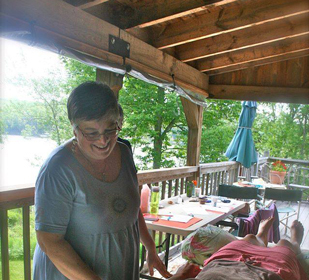 Long Lake, NY, Indian Lake, NY, skype, and distance healing. 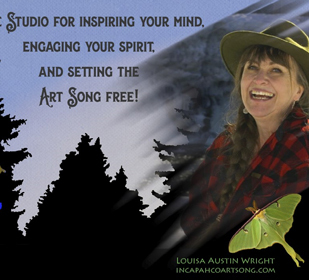 Incapahco Art Song Studio:Incapahco Art Song is founded by artist Louisa Austin Wright. Louisa sells unique art supplies, teaches classes in her fully equipped studio space, and offers a gallery of local artists working in Long Lake. 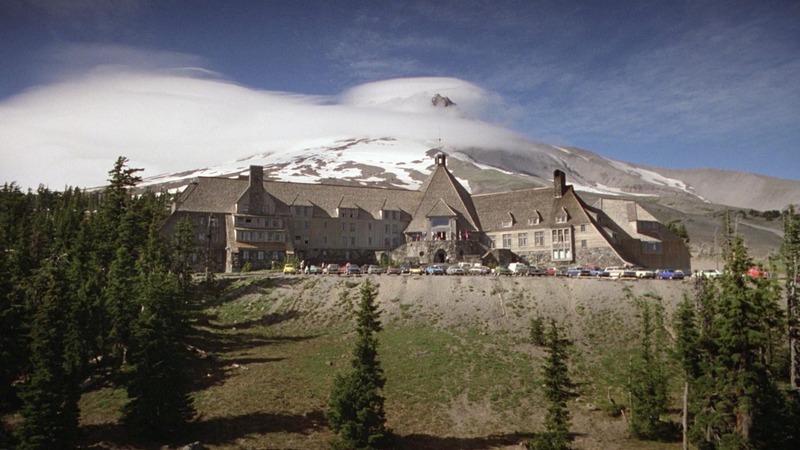 Look for a new space for Louisa coming in 2017! Classes, workshops, jewelry, clothing and so much more. Celebrating local art and craftsmanship! Louisa’s shop is one of a kind. 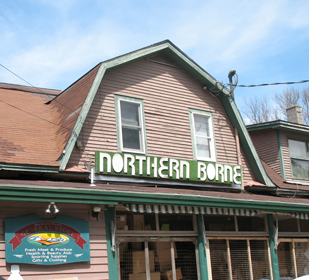 On Rt 28N/30, in the middle of town just down from the town beach, Northern Borne offers groceries, including fresh fruits and vegetables and a selection of organic products. Gifts, toys, camping supplies, clothing, flowers and more. Don’t miss the incredible view of Long Lake from the bread section! 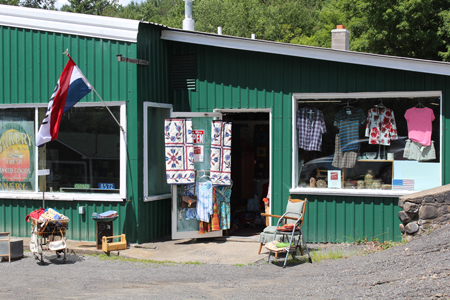 Also, visit our sister store, The Adirondack Outfitters on the Hill, offering outdoor wear, hardware and home repair needs, beach accessories and clothing. Order groceries by phone, they’ll pack it up and have it waiting for pick up. A family owned and operated business. Furniture, outdoor and indoor. Rustic, Flexsteel. Mattresses, Lighting. Living room and bedroom sets. Dry cleaning too! 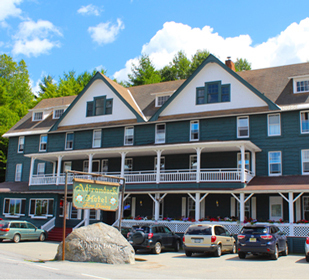 Great service and great prices in the heart of the Adirondacks. An eclectic collection of plumbing and hardware supplies, paint, practical household items, marine and camping items. Sweatshirts, batteries, memory cards, flashlights, gifts and souvenirs. Selection of shoes, teva’s, water shoes. Two-levels. Made on site, this homemade fudge is a great treat. Good for on the spot chocolate cravings or gifts. 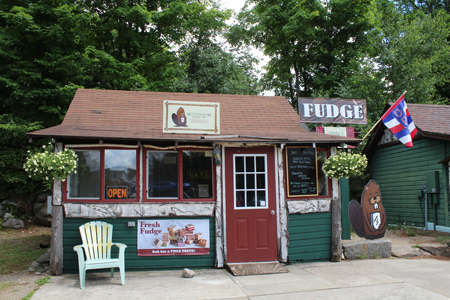 Wide variety of fudge and specials daily. Located behind Hoss’s Country Corner. Open in the summer. This shop features second hand and consignment items. Clothing, household items, games, trinkets and treasures, furniture, outdoor and indoor. Stop by to see the inventory as it is always changing. Now in it’s 3rd season. Right up the street from Hoss’s! If the Open Flag is out, stop on in! 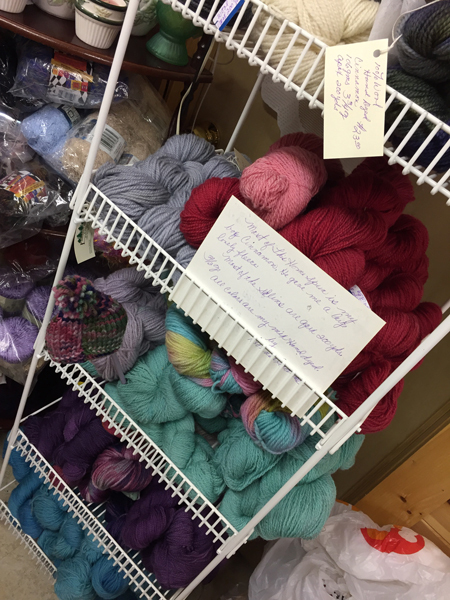 Yarn, clothing, craft supplies, projects and more available at the shop. Bob’s Rustic Furniture also available. Summer Hours: Thursday through Sunday 11am – 4pm and by appointment in the winter. 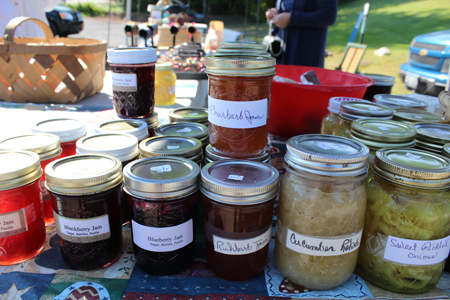 Every Thursday starting in mid-June to Labor Day from 10am – 2pm a Farmer’s Market sets up at the base of Mt. Sabattis on South Hill Road and Deerland Road in Long Lake NY. 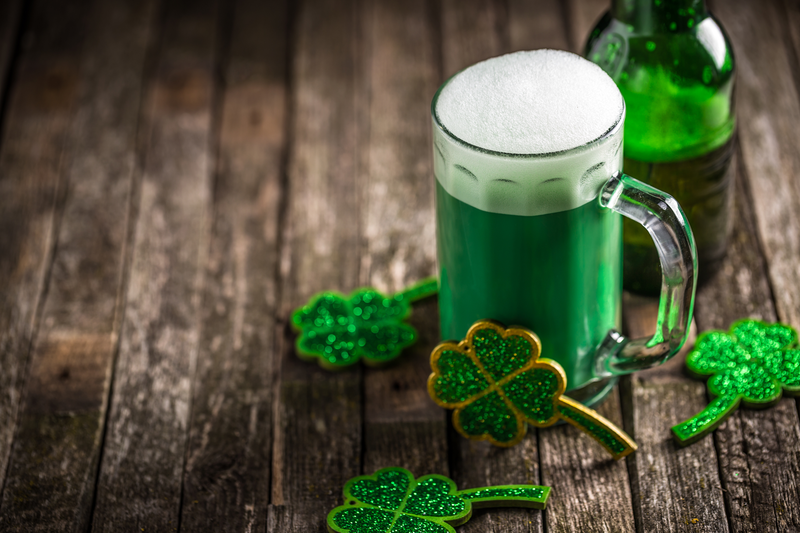 Otter Creek Wine, Kelly’s Homemade Pies, Ice Cream Cakes and snacks, jams, jellies, rustic furniture, local crafts and jewelry and vegetables in season. 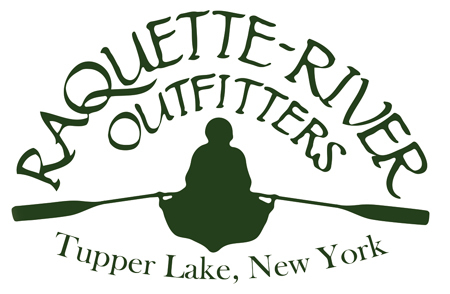 Make this a regular shopping stop while you explore Long Lake, NY.